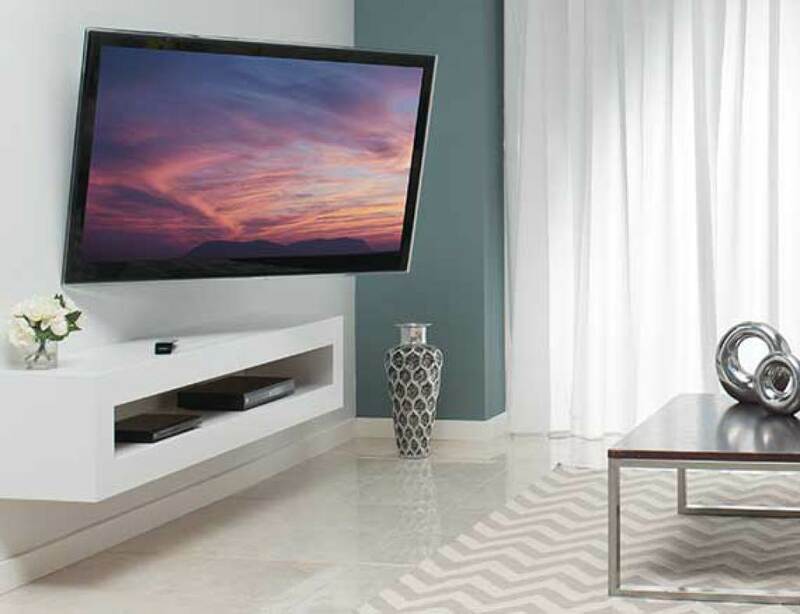 TV wall mounting Leeds gives your room more space, it will look sharp and super stylish. 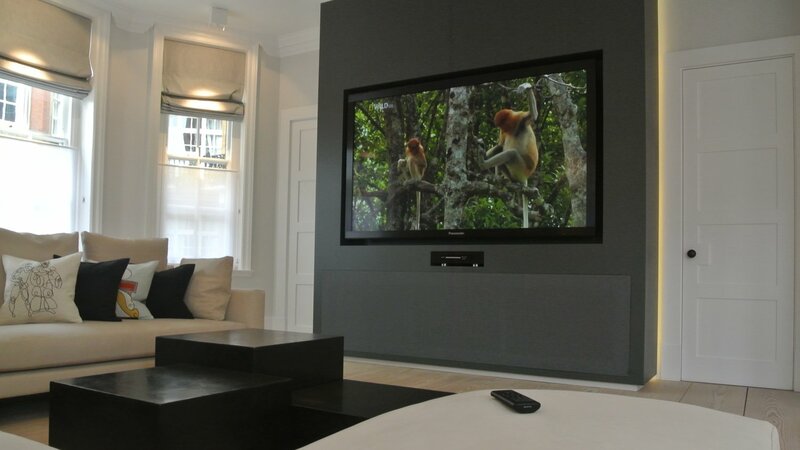 TV Wall Mounting Leeds can wall mount any TV from a 15” LCD or a 60” oLED television we can install or remove your television in your new or existing home. We can also assist with upgrading your existing system to achieve the best possible system for your budget. 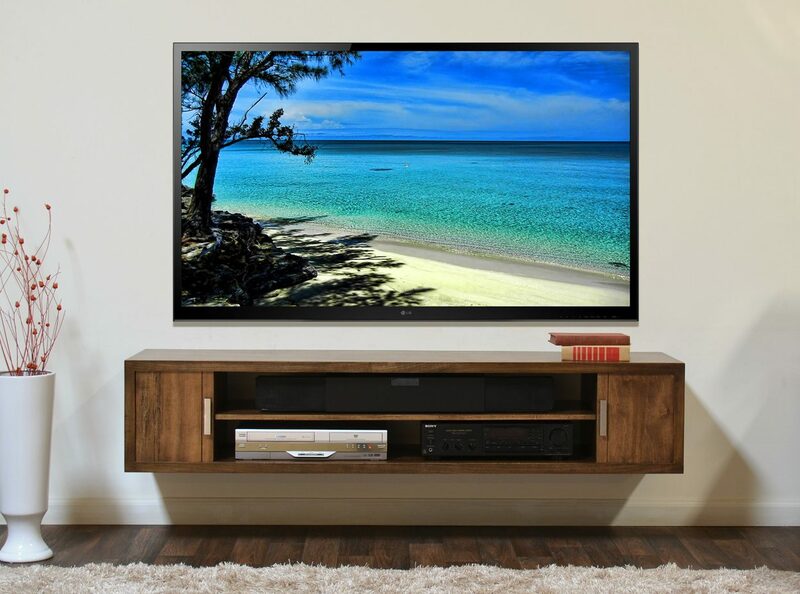 At CS Newell Leeds, TV Wall Mounting Leeds we can also assist with the purchase of a new television or any other Electrical product from our extensive range in our catalogue. 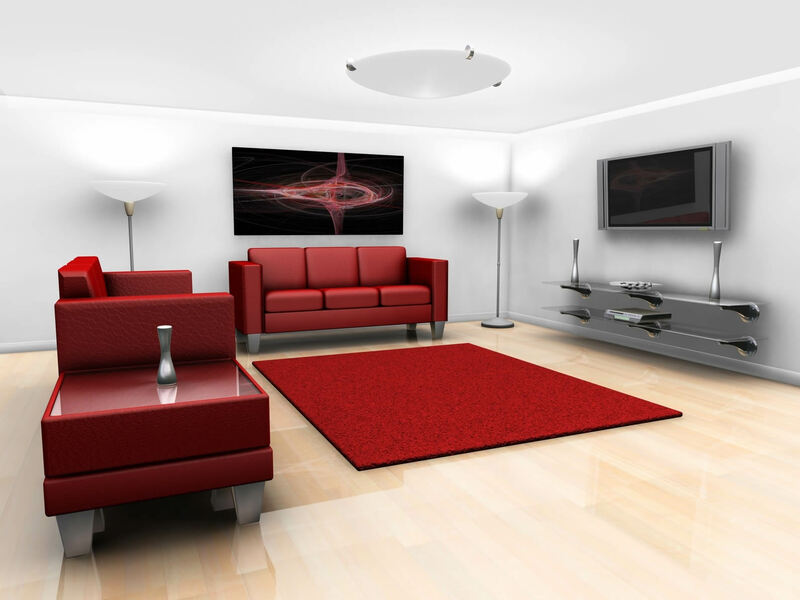 Using CS Newell Leedsfor your installation is an experience from start to finish. We can install all the cables into the wall leaving no cables on view. For a free no obligation quotation please call our team on: 0113 245 1852. Why use CS NEWELL Leeds?